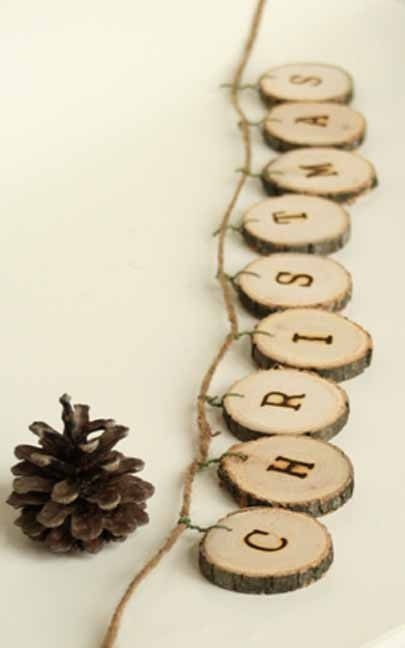 CHRISTMAS is round the corner & its time to explore new ideas to decorate your house . WHY not try something simple & antique this time . WOODEN DECORATIONS is gaining popularity day by day & thats a sign people are bored with the latest christmas decorations . WOODEN DECORATIONS are easy to make compared to the other decorations , one thing you have to take care that you give a perfect shape while cutting the wood . I assure you that it will enhance the beauty of your house for sure.GODFATHER STYLE has collected some beautiful wooden decoration ideas you would enjoy making it .HAVE A LOOK. Previous Article33 INSPIRING WORK QUOTES TO PUSH YOU TO WORK HARDER….